Proper road maintenance contributes to reliable transport. This is because; there is a direct link between road condition and transport fares. But a badly maintained road can also mean high safety hazards to users. The state of Uganda’s roads is improving although at a low pace. 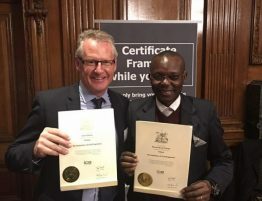 The poor quality roads and relatively weak transport infrastructure has been a challenge for both traders and travelers engaged in cross border trade. As a priority sector, the budget for roads was raised by the Government from sh398b over the years to sh3.4 trillion in the 2017/18 financial year. Its current budget now stands at sh4.7 trillion. 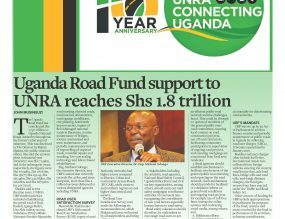 For instance, according to information obtained from the Uganda National Roads Authority (UNRA), between 2008/09, funds allocated to the construction of national and paved roads hit sh2.5 trillion in financial year 2017/18 up, from sh588b in 2009/10. As a result, at least, 1,480km of unpaved roads were upgraded compared to a target of 1,600km. Government plans to increase the number of paved roads to nearly 6,000km by 2019/20 according to National Development Plan II. Pavement of these roads ultimately reduces road maintenance cost by three fold. Worth noting is that, road maintenance remains an essential part in order to preserve both new and old roads in their constructed condition, protect adjacent resources and user safety, provide efficient, and convenient travel for road users. Unfortunately, maintenance is often neglected or improperly performed by agencies largely due to thin budgets, lack of capacity or negligence by community leaders such as members of Parliament to ensure that allocated funds are put to their rightful purposes. This has resulted in rapid deterioration of some roads and eventual failure from both climatic and vehicle use impact. For instance, some district organs in charge of monitoring such as roads committees are either not in existence or not fully functioning. 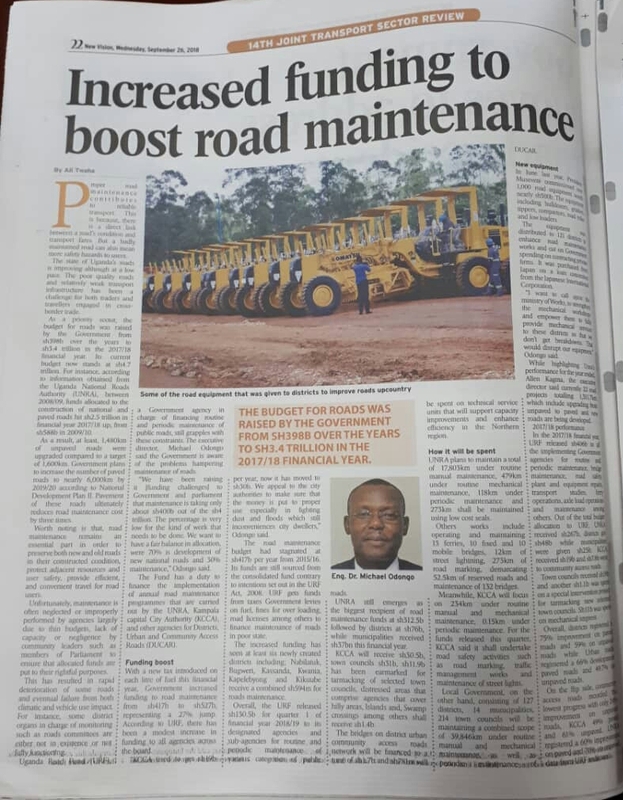 Uganda Road Fund (URF), a Government agency in charge of financing routine and periodic maintenance of public roads, still grapples with these constraints. The executive director, Michael Odongo said the Government is aware of the problems hampering maintenance of roads. “We have been raising it [funding challenges] to Government and parliament that maintenance is taking only about sh400b out of the sh4 trillion. The percentage is very low for the kind of work that needs to be done. We want to have a fair balance in allocation, were 70% is development of new national roads and 30% maintenance,” Odongo said. 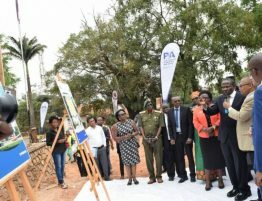 The Fund has a duty to finance the implementation of annual road maintenance programmes that are carried out by the UNRA, Kampala capital City Authority (KCCA), and other agencies for Districts, Urban and Community Access Roads (DUCAR). Funding boost with a new tax introduced on each liter of fuel this financial year, Government increased funding to road maintenance from sh417b to sh527b, representing a 27% jump. According to URF, there has been a modest increase in funding to all agencies across the board. “KCCA used to get sh19b per year, now it has moved to sh30b. 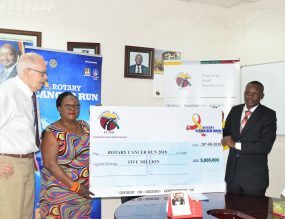 We appeal to the city authorities to make sure that the money is put to proper use especially in fighting dust and floods which still inconveniences city dwellers,” Odongo said. The road maintenance budget had stagnated at sh417b per year from 2015/16. 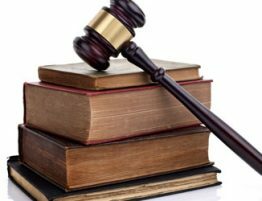 Its funds are still sourced from the consolidated fund contrary to intentions set out in the URF Act, 2008. 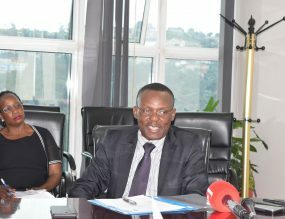 URF gets funds from taxes Government levies on fuel, fines for over loading, and road licenses among others to finance maintenance of roads in poor state. The increased funding has seen at least six newly created districts including; Nabilatuk, Bugweri, Kassanda, Kwania, Kapelebyong and Kikuube receive a combined sh594m for roads maintenance. 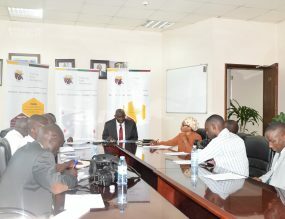 Overall, the URF released sh130.5b for quarter 1 of financial year 2018/19 to its designated agencies and sub-agencies for routine and periodic maintenance of various categories of public roads.